As you already know that gravitational waves have been discovered and it is a huge milestone. Now the next mystery to be solved is Dark Matter. 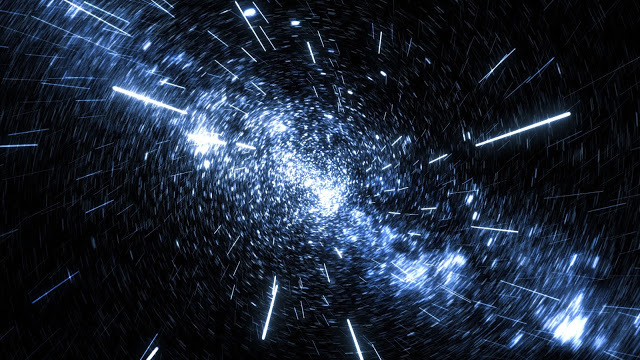 Felt but not seen, scientists don’t even know what dark matter actually is—is it essentially a type of matter, or is it just the gravitational effect of mysterious higher-dimensional objects? Many astrophysicists incline to the former view, and they even propose that it shares—along with gravity—the matter-antimatter dualism of “normal” matter (that is, atoms and all the living things, planets, stars and galaxies they form). This theory suggests that the presence of “weakly interacting massive particles” (WIMPs), and if right, the annihilation of matter-antimatter forms of these WIMPs would yield a predictable signature. Which is exactly what a group of astronomers from the Harvard-Smithsonian Center for Astrophysics (CfA) claims to have found. Astronomers studied the center of Milky Way Galaxy, an extremely energetic region—packed with exotic astrophysics, for instance a supermassive black hole, many pulsars, frequent supernovae, and energetic star formation. But the astronomers concentrated on the signature of high energy gamma radiation originating from the enormous core of Milky Way, and in particular, its scattering. Theoretical dark matter models including WIMPs suggest that, if the particles are actually annihilating one another, the cores of galaxies would be a decent region to look; the gravitational concentration causes dark matter, rxactly like normal matter, to specially sink into these regions. The CFA astronomers had to exclude the competing theory—that the energetic photons are formed by fast-spinning pulsars. If the latter concept were true, the gamma rays would cluster in areas where stars are made; but the real signal is much more diffuse, which settles well with the distribution projected by dark matter models. This discovery still expects approval, but if confirmed, it would be a giant step forward in our understanding of what our universe is really made of.